The Apex Series casement windows give your home a distinctive stylish look. Large expanses of glass that don’t obstruct your view, and yet still open to provide ventilation. Extremely versatile, awning and picture windows can be combined with casements to attain any look you would like. Since casements have the unique ability to fully swing out perpendicular to the frame, they provide maximum ventilation when compared to other styles of windows. The ventilation will allow you to flood your home with fresh air on nice spring days. The series is also equipped with dual compression weather seals which the sash compresses against the frame to provide superior air performance. 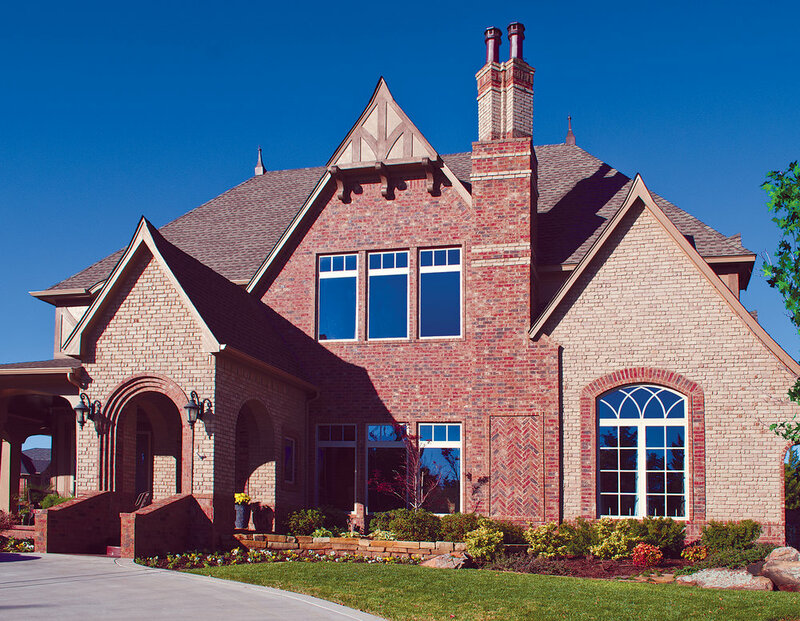 Whether you are restoring your home with energy efficient products or building something new, your Apex Series windows will make your home more beautiful and more energy efficient. Apex Series Windows allow you to create an endless array of design possibilities with its vast selection of styles, sizes and shapes. Give your openings some flair with operable architectural shapes. With this series, you can create any number of architectural shapes! With Apex there’s no need to sacrifice aesthetics for performance. Our windows are designed to enhance the look of your home and keep it safe from the elements. Versatile application - the Apex series can be ordered as a block frame (ideal for window replacement applications) or with an integral nail fin or with an integral nail fin and J channel for new construction or siding applications. Frame corners are permanently joined together by Precision Fusion Welding process. Smooth beveled exterior on the sash provides depth to the window and gives this window a very clean traditional appearance. Foam filled weather strip stands up to the test of time without sagging, providing years of protection from the elements. Rigid, extruded vinyl has multiple chambers in the sash and frame to provide exceptional strength and insulation value. 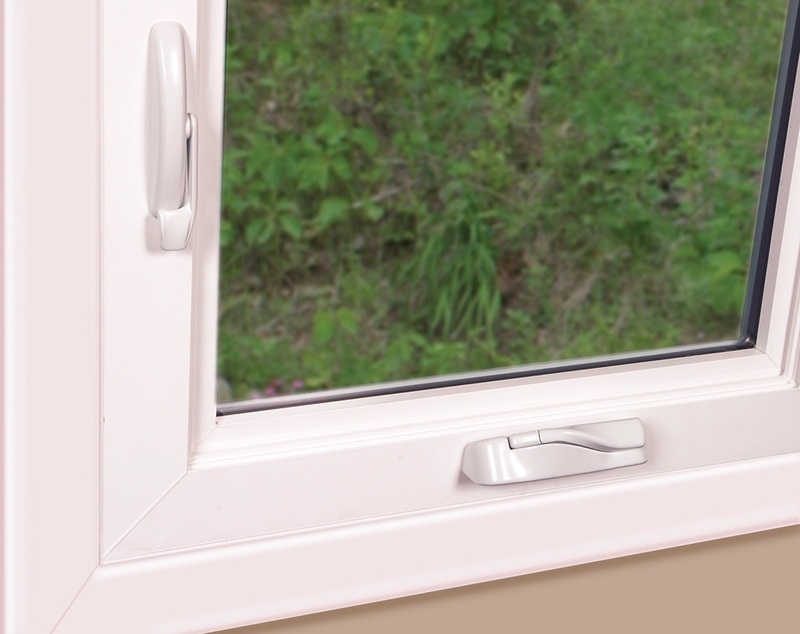 The Apex Series window is versatile in almost any application. The window frame can be ordered with a nail fin and J channel for siding applications. 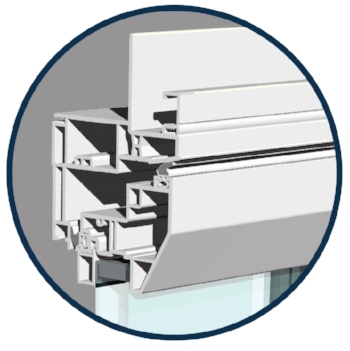 Since Casements have the unique ability to fully swing out perpendicular to the frame, they provide maximum ventilation when compared to other styles of windows. The ventilation will allow you to flood your home with fresh air on nice spring days. The series is also equipped with dual compression weather seals which the sash compresses against the frame to provide superior air performance as well. One of the best features of the series is the multi-point locking system. The staged locking points are sequenced to create a zipper effect that closes and locks the sash to create a superior weather seal and an impenetrable locking system. Unobtrusive folding handle-set and low profile lock handle do not interfere with window treatments or the view and are standard hardware. The progressive multipoint locking system pulls the sash in tighter as it locks creating a zipper effect. This locking system closes and locks the sash to create an impenetrable barrier to the weather and maximum protection from forced entry.